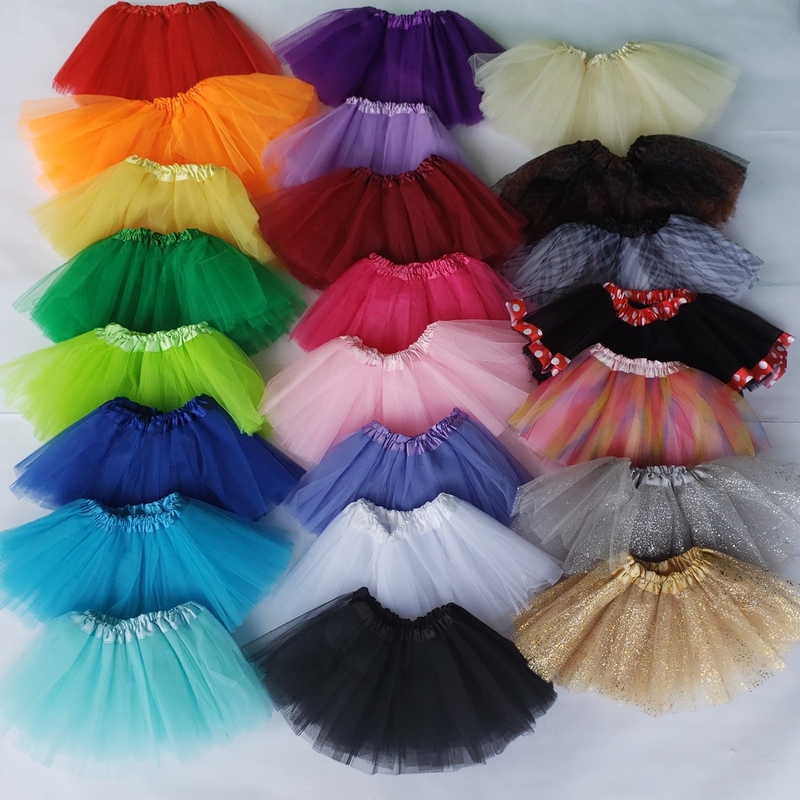 This tutu fits NEWBORNS-3 YR...As long as their waist is a MINIMUM of 8" and no more than 14". It is 7" long, and nice and full! The tutu has 3 total layers of tulle but as you can see in the photo, it is really quite poofy. The satin waistband really encourages the tulle to stand out. It looks great over leggings or with BABY LEGGIES.